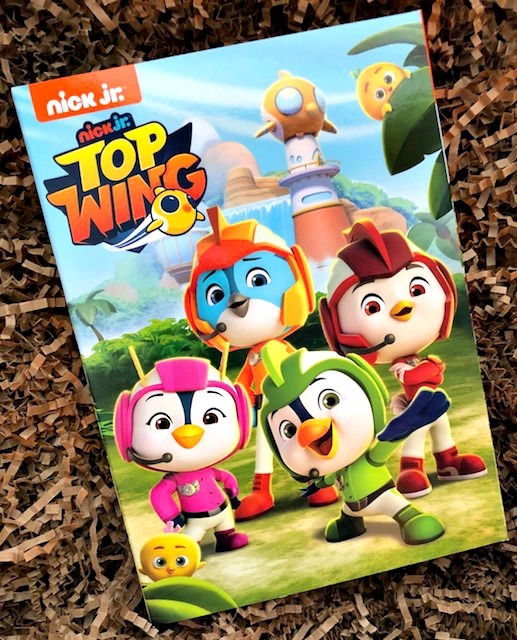 Nickelodeon’s hit CG-animated preschool series Top Wing will be available on DVD for the first time on October 2, 2018. The action-packed, seven-episode collection follows four best friend rescue birds-Swift, Penny, Rod and Brody. They work together to help their island community, go on amazing adventures, and earn their wings as full-feathered rescue birds at Top Wing Academy. 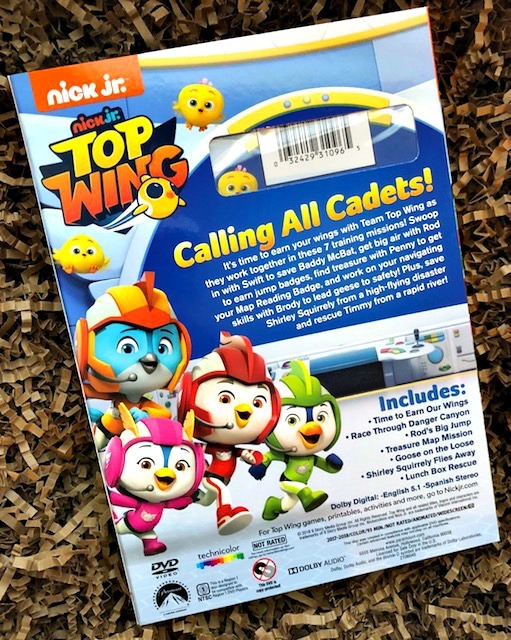 Equipped with unique turbo-charged vehicles and high-tech gadgets, the cadets complete various missions to hone their rescue skills and help those in need while learning valuable lessons along the way. Cadets-in-training Swift, Penny, Rod and Brody gather at Top Wing Academy where they learn to pilot their new vehicles and become the best rescue team Big Swirl Island has ever seen. Swift must race to the rescue when Baddy McBat roars into Danger Canyon to show off his flying skills. Rod attempts to earn three jump badges in one day. Penny discovers pirates while earning her map reading badge and must rescue the rest of the Top Wing team. On a foggy day, Brody and Swift have to rely on each other and their buddy navigating skills to lead a group of geese to safety. Team Top Wing works together to save Shirley Squirrely when her giant flying machine nearly crashes into the ocean. After Timmy Turtle drops his new lunch box in the river, the cadets team up to save the day. Nickelodeon, now in its 39th year, is the number-one entertainment brand for kids. It has built a diverse, global business by putting kids first in everything it does. The company includes television programming and production in the United States and around the world. Also, consumer products, digital, recreation, books and feature films. Nickelodeon’s U.S. television network is seen in more than 90 million households. It has been the number-one-rated kids’ basic cable network for 22 consecutive years.